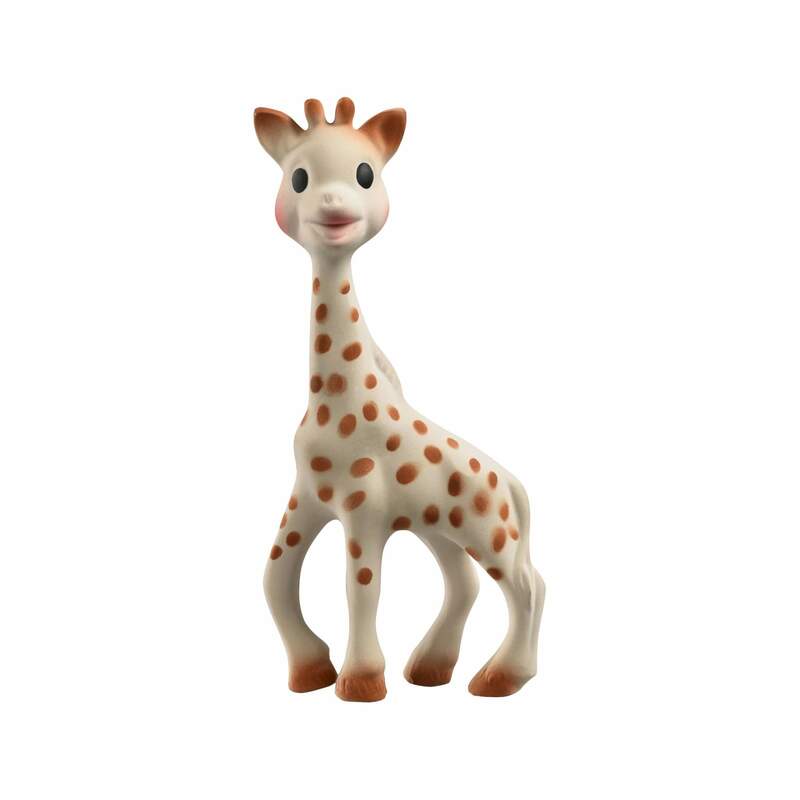 Sophie the Giraffe Teething Toys: Mold Alert. Should you be Concerned? A few days ago I got a text from my friend and fellow mommyblogger, Amanda, about Sophie the Giraffe. “Have you heard about Sophie?” She asked. “No, what happened to Sophie?” We’re obvi on a first name basis with our babys’ teething toy, Sophie the Giraffe. Hashtag momlife. Last week, several mothers made the news after finding mold growing in their Sophie the Giraffe teething toys. Besides being disgusting, mold can cause health issues in people of all ages. While some people have no reaction to mold, others have allergies or sensitivities to mold that can cause more severe reactions. People who are immune-compromised can get serious infections. Needless to say, moms around the world were NOT HAPPY. And since hell hath no fury like a mother scorned, I wouldn’t be surprised to see some lawsuits coming out of this if, heaven forbid, a kid got sick from the mold. Product liability cases often arise involving children’s toys. If a bunch of kids got sick, the plaintiffs (the people bringing the lawsuits) could form a class action, which is a type of lawsuit where a plaintiff sues a party on behalf of a group of people who has all been injured by the same defendant in a similar way. Think Erin Brokovich kind of lawsuit. I for one, would not want to be on the receiving end of a bunch of angry mamas. We’re kind of scary when our cubs get hurt (read: settlement). Throw out those moldy toys and see my post about teething essentials. Disclaimer: The content of this blog is intended for informational purposes only. It is not intended to solicit business or to provide legal advice. Laws differ by jurisdiction, and the information on this blog may not apply to every reader. You should not take, or refrain from taking, any legal action based upon the information contained on this blog without first seeking professional counsel. Your use of the blog does not create an attorney-client relationship.